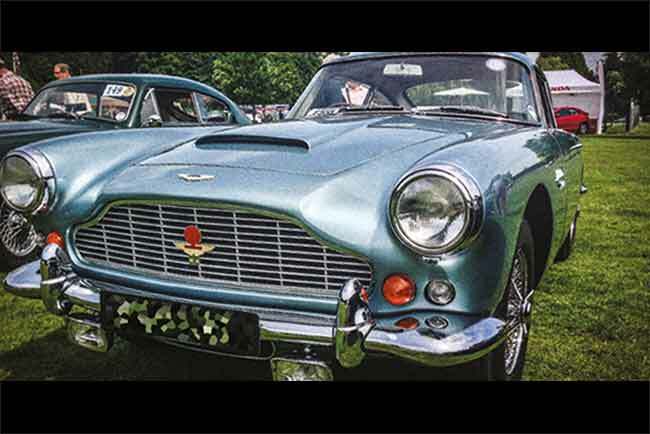 On Saturday 28th June 2014 hundreds of dazzling vintage and classic cars and motorcycles will depart Ascot Racecourse on a 20 mile public Rally through picturesque Windsor Great Park en route to Broomhall Recreation Ground, Sunningdale. All vehicles will become the main attraction for the Lynwood Summer Fete which opens to the public at 12.30 pm. All in aid of the BEN charity. Lynwood Care Centre, based in nearby Sunninghill, is owned and operated by BEN, the automotive industry charity, organisers of this annual event. All monies raised will help fund BEN’s national operation which provides support to anyone who works, or has worked in the automotive and allied trades and is facing times of hardship. Come along to the BEN Lynwood Summer Fete on the 28th for a closer look at the magnificent display of vehicles or just enjoy the many attractions; you’ll find something to interest your whole family. 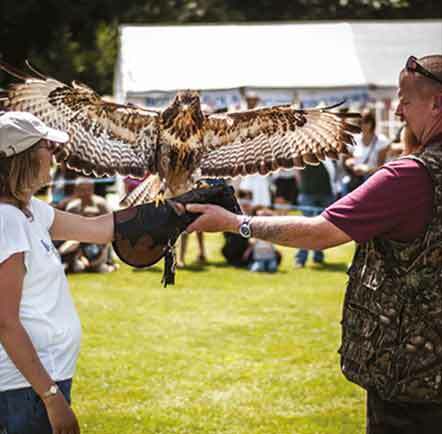 Entertainment features music by the Soundblast Street Band, a Birds of Prey Flying Display, BBQ and refreshments, miniature train rides, a ‘Companion’ Dog Show and temptations galore amongst a variety of stalls and, of course, a Children’s corner. Entry is only £2 for adults and FREE for Under 14’s with free car parking.